Want to know what the most effective but highly underrated task is that you can take care of for your home is? Believe it or not, you can vastly improve your Dixon home through replacement windows. And there are a lot more benefits to this project than you probably even realize. Most people think of the obvious benefit – the fact that this improves the look of your home. The doors and windows you choose for your house are the only features that affect both the inside and the outside of your home. This means that your selections will impact both the interior design and the exterior curb appeal. However, there is a lot more to it than just that. Even if your windows are just a few years old now, they could be your main source of energy loss. 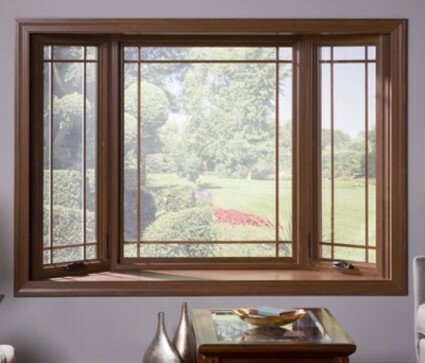 Inferior quality windows allow your heat to escape in the winter and your cool air in the summer. Improve the quality and update your windows and you will notice a big difference in the energy-efficiency. This means lower utility bills all year long, as well as a home that is environmentally responsible. Higher quality windows are also ideal for having better UV ray protection. This means you can better protect your flooring and furniture from the rays of the sun that can fade or damage whatever it comes into contact with. Quality replacement windows act like a type of sunblock for the inside of your home. It doesn’t hurt either that you can expect a better level of security when it comes to updated, quality windows. Double panes, stronger glass, frames and hardware that are much more of a barricade and a challenge to get through for criminals. So, on top of being more attractive for your home, these new windows will offer plenty of other benefits. 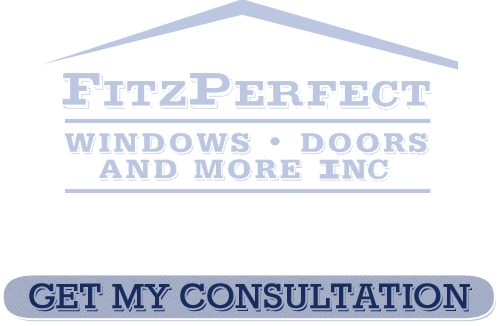 When it comes to finding the best quality windows and installation for those windows, you can trust the FitzPerfect Windows, Doors & More Inc. team. We have the knowledge and know-how needed to get the job done. We can work with you so that you understand all of the options you have and can make the best choice possible. 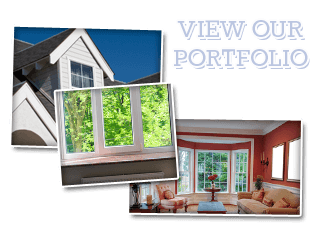 Let us show you the choices you have for your Dixon home and the replacement windows available. You are going to love the new look, once we get finished. So give us a call today and let us work with you to take care of your doors, windows and more! If you are looking for a Replacement Windows & Doors Expert in the greater Dixon area then please call 707-452-8844 or complete our online request form.